Miss Days 2 & 3? Catch up here. Knowing today would be my only opportunity to go to the cultural museum, I spent the morning getting prepared for the following day (one of constant travel). I even ate breakfast and lunch in my room because I had so much food from the convenience store. Turns out it’s a little different shopping for yourself when you’re used to shopping for your whole family! By the way, the elevators are wide enough only for two people to stand next to each other. I took this picture from one of them (there are two). To the left, you can see the kitchen and breakfast area. On my way out, the guy at the front desk stopped me and mentioned room cleaning, but what he said didn’t compute. He told me something to the effect of “We won’t clean it because we did yesterday”. But I didn’t quite get it because they only cleaned the bathroom then, not the rest of my room. In the end, I just sort of agreed to whatever he said and left, snapping a few pictures as I went. The weird thing about this hotel is that you don’t see the sign until you’re almost passing the hotel. I’m standing on the front steps taking the photo. 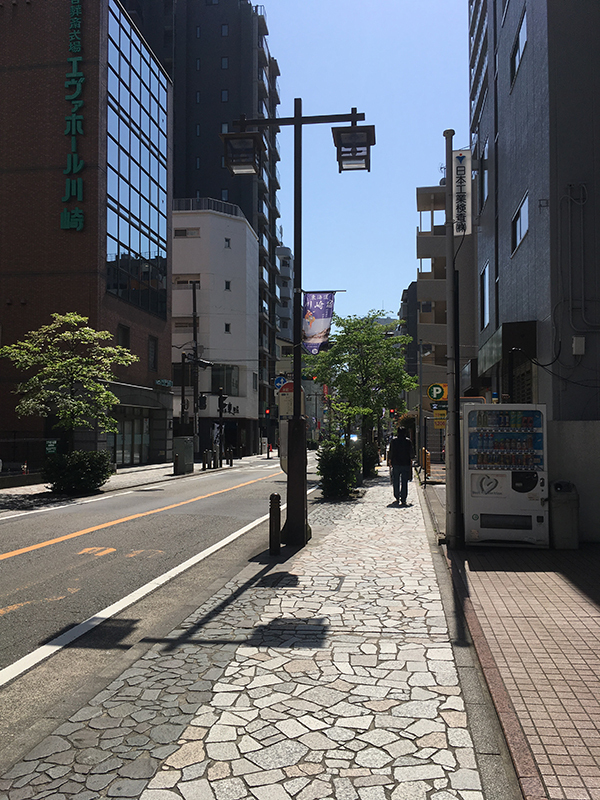 One of the things I like about Kawasaki is the charming sidewalks. And the street lights have a neat, traditional look to them. 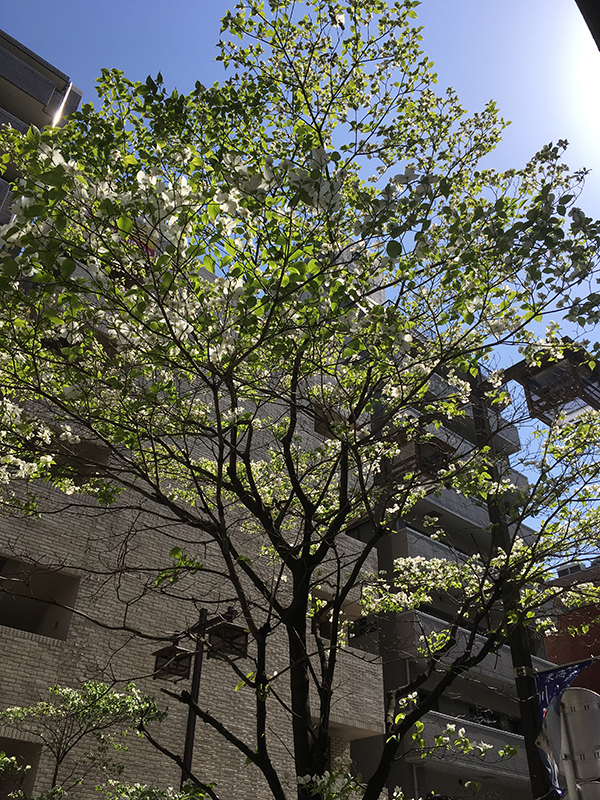 I also took note of the fact that the Japanese try to keep greenery present even in the cities. 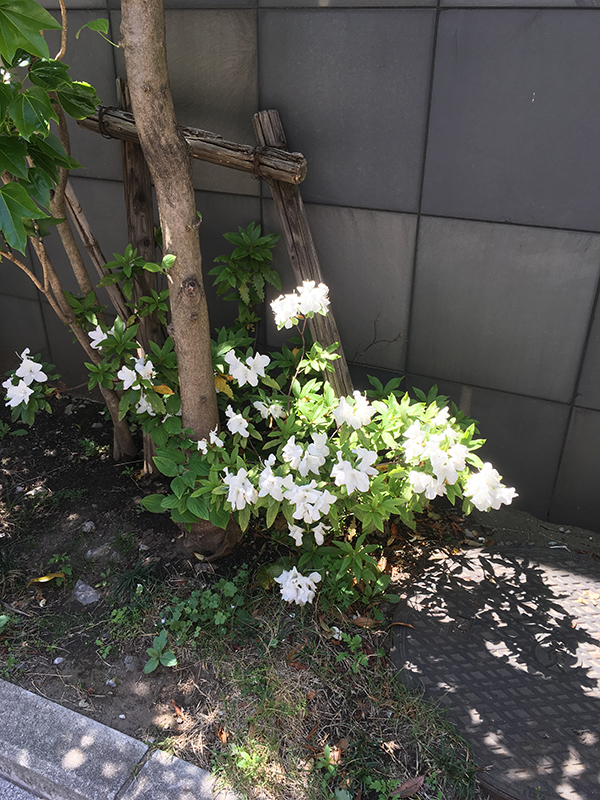 I feel like that’s common in most places around the world, but it just made me happy to see little flower bushes and such every so many steps. 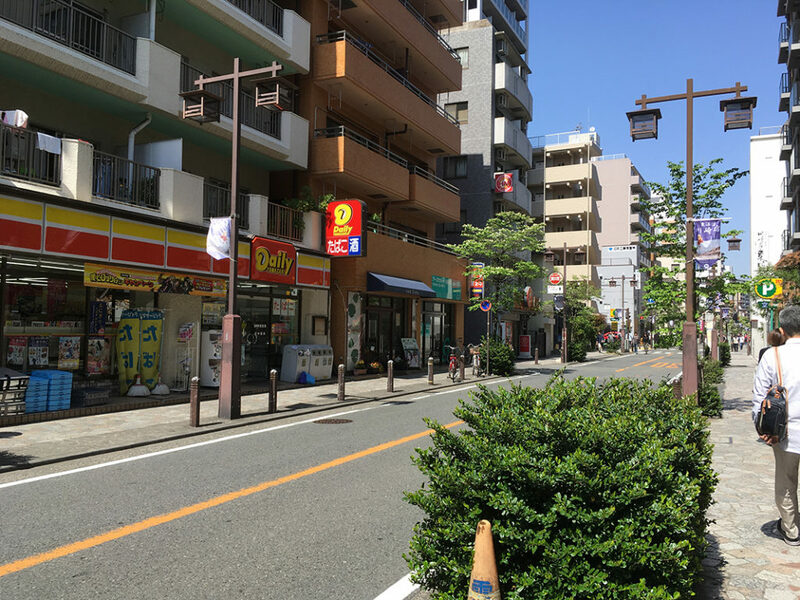 This is the Daily Yamazaki, a convenience store I stopped at on my first day to check directions to my hotel. It, weirdly, became a special place to me. Every Daily I saw after that reminded me of that time in an oddly nostalgic way. The museum I had been introduced to on Day 1 is called Tokaido Kawasaki Shuku Koryukan. I really felt like I should visit it before I left the city, on the off-chance the former deputy mayor inquired whether I had come in or not. It was one way I thought I could repay him for his kindness. I’ll play the tourist today, I thought as I approached the building. Ironically, that meant it was significantly harder to communicate. Note to self, don’t think like that again. It’s a hindrance. 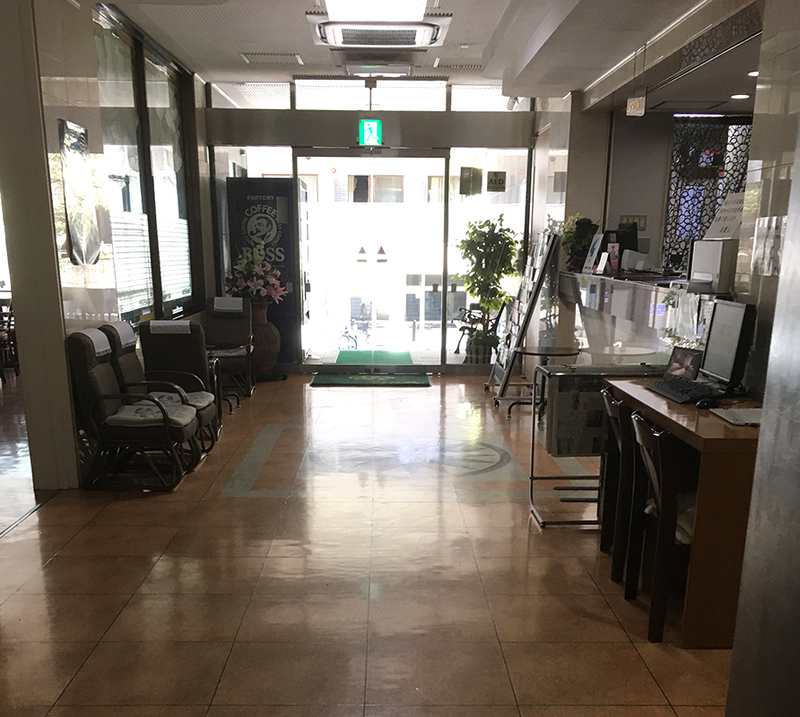 I didn’t take any photos (sigh) but the first floor houses a raised tatami mat area and some seating in front of a TV. The TV plays a series of informational videos narrated by a wooden puppet whose Edo-period job is to deliver mail. 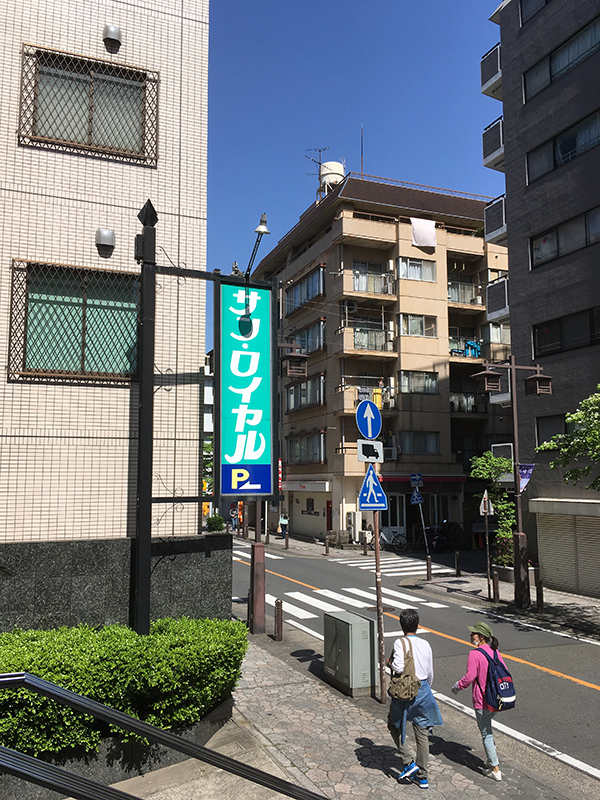 He walks you through the history of Kawasaki and the Tokaido road which brought the area to life. The museum does have English pamphlets and transcripts of the videos so you can understand what’s going on even if you don’t speak Japanese. The upper floors of the museum have additional exhibits, a conference room, and a performance stage. I ended up being just in time for a special performance by a native Canadian named Maud Archambault who has been living in Japan for 17 years. She is a study of traditional Japanese singing, dance, and instruments, and her Japanese is incredible. It cost ¥1500 to attend but I’m glad I did. 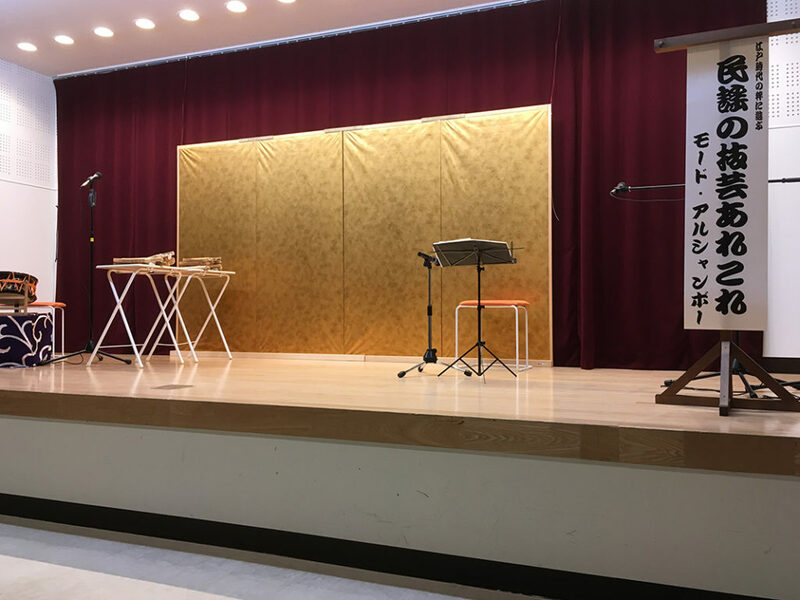 No photos or videos of the performance were allowed, so I just took a photo of the stage beforehand. I understood most of her Japanese, which surprised me, but the rest of it, including the songs, sailed over my little blonde head. Lol. I ended up “performing” along with other “volunteers” in one song that she taught all the viewers! It was a bit embarrassing but fun. Haha. Afterwards I got a photo with them because I was on a mission to get photos before I left! She spoke to me in English (which I was surprised at because she’d said her native language is French) and looked almost apologetic, as though sorry the whole performance was in Japanese—or maybe that I ended up as a volunteer? In either case, I’m glad I got to attend! She gave a great performance and it was cool getting to experience some Japanese culture I’d never heard of before! I went back to the first floor, ready to leave, but the front desk lady ushered me back up to the second floor where she said I could cosplay in clothes fitting of the Edo period. That too was a bit embarrassing… Especially after I realized that I was “standing” on the “waves”. But you know, Jesus did that and that was cool, not embarrassing. An older gentleman then showed me around the exhibit, letting me see some old objects like a folding paper lantern, portable ink and brush kit, and water jugs. He seemed to enjoy telling me bits and pieces of Kawasaki’s history. I was happy to listen! The difficulty was that I only understood 10% of what he said. The short presentations he encouraged me to watch were hard to follow too. It made me wish I had devoted myself more to studying and practicing Japanese before coming. I realized how much there is I don’t know and how much I have yet to grow. 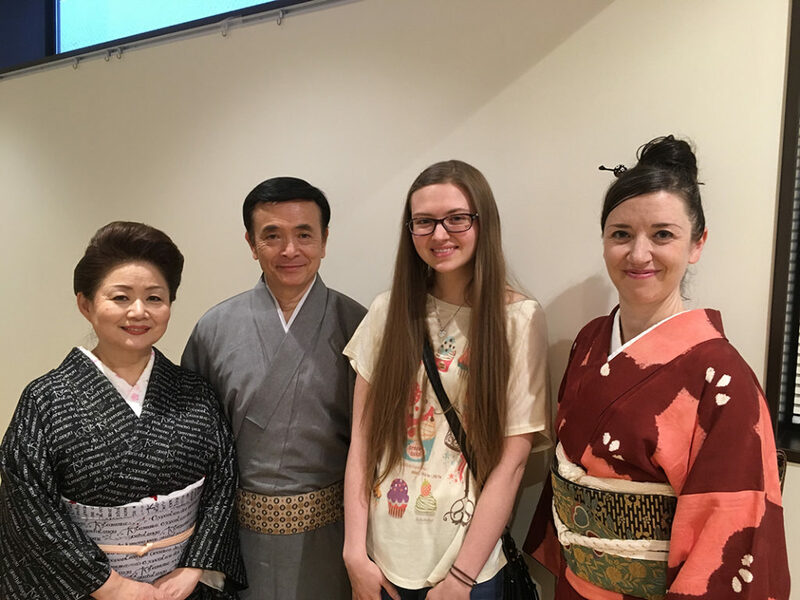 I was grateful for the experience, walking out with the full understanding that I was in culture shock, that I have a long way to go in learning Japanese, and that God’s plan is so big, so expansive, and yet so intricate that there’s no way I can do anything on my own. I feel that a key to more Japanese coming to know Christ is that Japan must open up more. We can also do better at being more open to Japanese. Being more open always has its downsides, but when balanced with God’s framework, it can have great benefit. I can see traditional things being used in modern ways for the cause of Christ, to bring together truth and heart. Traditional music, written with lyrics that praise God in an old style, maybe even old language, might touch the hearts of those who prefer older music. 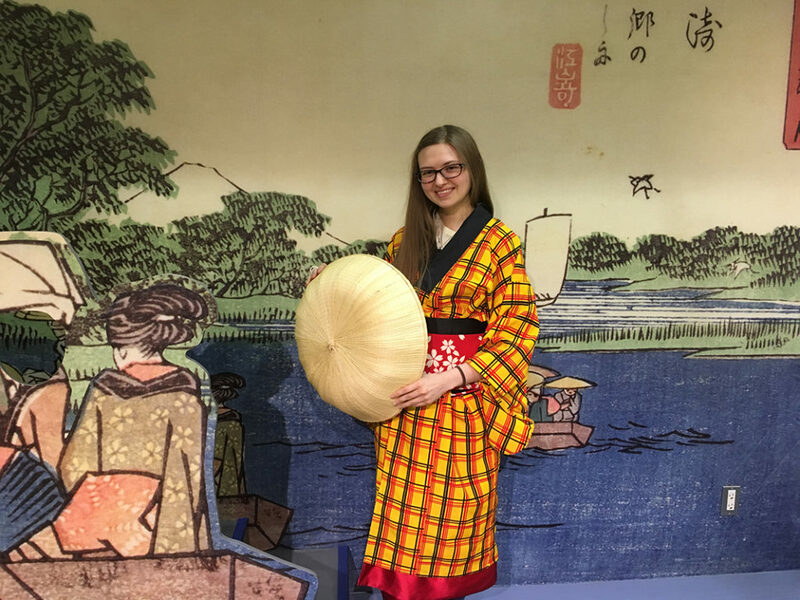 Kimono classes, clubs, and tea gatherings could be used for conversations and relational discipleship. Calligraphy could be practiced with beautiful passages from the Bible. Christian artisans could learn ancient techniques and carry on traditions, but with a fresh spirit—the Holy Spirit. I think Japan is like a mirage. 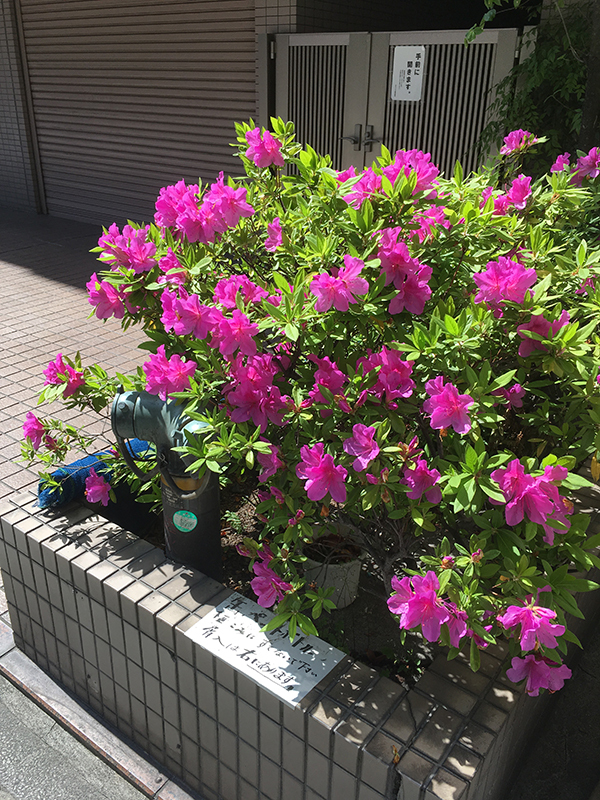 It’s said that there are two sides to Japanese—the tatemae, or the face you show the public (keeping up appearances), and the honne, the way you actually think, feel, act, and believe. But if this applies to the whole country, how do we know what is truth? Only God can make it clear. In any case, when I returned to the hotel, I was surprised to find another set of towels and toiletries in front of the door to my room. The cleaning ladies had already given me a new set the day before when they cleaned my bathroom, so I was confused. Then I realized the guy at the front desk must have been asking me if I needed new towels. Which I didn’t. But hey. For the rest of the day, I packed up and prepared my phone with maps and directions, which I would desperately need without access to Wi-fi the next day.